Top Books to Prepare for JEE Main: There are only 3-4 months left for the most sought national level engineering entrance exam, i.e., JEE Main 2019. The exam will be held twice a year in online mode. The first attempt will be taken up in January and second in the month of April. The JEE Main Result will be announced tentatively on January 31, 2019. With a major overhaul happening in exam pattern from next year, the National Test Agency has assured that there will be no change in the syllabus for JEE Main. This goes well with every JEE aspirant as they can be at ease of finishing the syllabus on time without worrying about the changes. Among all the worries bothering the students, ‘which book to study from?’ takes the first place. Students by now are already in the process of preparation and might just need guidance on which books to study from for JEE Main. While a bad book can low down any level of preparation, a good book will not only help in cracking exam but achieve the desired result. Here, we have provided a list of Top JEE Main books which are highly recommended by subject experts and previous years’ toppers. It is important to note that no single book shall cover all the topics across all three subjects. Engineering aspirants might have to refer more than one book for a subject or a single book for a very important topic. 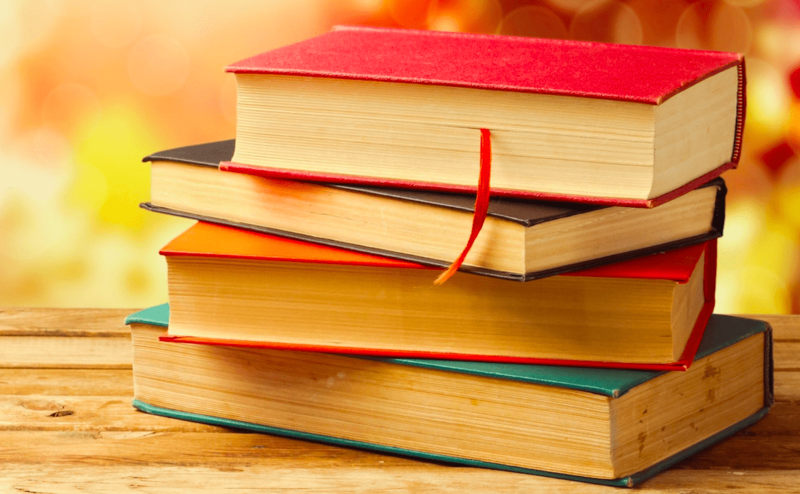 Read on to understand what all books to refer based on the syllabus for JEE Main 2019. Before we delve further, let’s take into consideration the syllabus for each subject thereafter we’ll go through the top books to study. Keep in mind to have a mix of the best book along with NCERT. Physics is a very tricky subject that requires a stronghold over theory and its application. If we look at the pattern of JEE Main Physics paper then 80% of questions in section A covers the theoretical part and the remaining 20% are based on practical knowledge. Let’s take a look at the important topics that your book should ideally cover. A book should have the right amount of theory with practical problems and solutions as per the syllabus. Don’t miss out on the problems and solutions part as practicing after studying is a prerequisite to cover a topic. Students must also understand that textbooks form the base and the books provided below are to hone your knowledge. While Chemistry is a vast subject concentrated more on theory and less on calculations and formulae, to some students it seems a tedious subject as learning theoretical concepts is a difficult task. A list of important topics is provided below which will help you in preparing well. Mathematics in the simplest words means problems. It can be either easy for students or hard for most of them. For those who find it easy to know that Mathematics is highly scoring because of calculations. For students who find it difficult face difficulty in learning formulae, logic and application of concepts altogether. Either way, it gives sleepless nights to students because of its vast syllabus.